THE EDITOR: Olivia Taylor Smith. SUMMARY: Newly transplanted to the big city of Chicago, the unnamed narrator is one of the rare few to leave her small working class town in Iowa, let alone for a “fancy school by the lake.” Deftly, she conceals her deeply troubled past—especially from her charismatic yuppie-in-the-making best friend and roommate. For a while, she assimilates, living a new life not in any way her own. But the mask she wears cannot hide her secrets forever, and at some point she will be truly seen, possibly for the first time in her life. Set in the early 80s, against the backdrop of a city terrorized by the Tylenol killer, a local psychopath rumored to be stuffing cyanide into drugstore meds, Silver Girl is a deftly psychological account of the nuances of sisterhood. Contrasting obsession and longing, need versus desire, this novel delves into the ways class and trauma are often enmeshed to dictate one’s sense of self, and how a single relationship can sometimes lead to redemption. THE BACK STORY: I found myself interested in the Tylenol murders, focused on its random nature—that anyone might be unlucky enough to buy a bottle off the drugstore shelf that contained one of those poisoned capsules, meaning this was a crime that cut across class lines. Once I read that the murderer was never identified and convicted, well, of course I had to keep writing! The trick was figuring out how to combine this story with the other story that was nagging at me, an insular and complicated friendship between two college girls, both with dark secrets in their past, and who are caught in a delicate power dynamic based on financial (and social) inequities. I wrote about the girls, trusting that—eventually—I’d find the way to link the storylines, which I did when it struck me that—duh!—as a fiction writer I could simply make up a victim who brings the murder close to Jess and the narrator. WHY THIS TITLE? : I’m terrible with titles, but this is one I like. 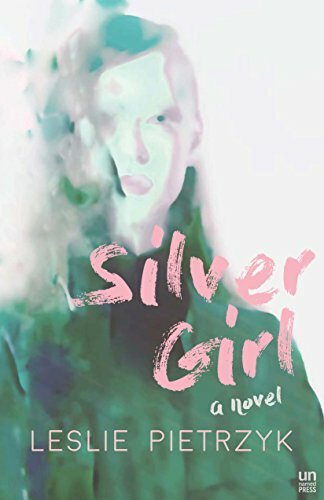 It fits the book perfectly in that the narrator goes unnamed, leaving the reader to imagine that she might see herself as the “silver girl” in opposition to Jess’s “golden girl” persona. Also, the word “silver” suggests commerce, and money is powerful undercurrent here. The phrase is taken from the song “Bridge Over Troubled Water”…however, the song doesn’t show up anywhere in the book because I didn’t want to deal with the copyright issues that quoting song lyrics entails. Because I’m sometimes too tidy in my writing, I felt pushed into linking the title more deeply to the storyline, and so it turned out that The Silver Girl is a series of stories the narrator tells her little sister, Grace, during a hard summer. Without the title, I wouldn’t have found that element of the book, and now I can’t imagine the book without it. WHY WOULD SOMEONE WANT TO READ IT? This book is for a reader who likes dark stories and unreliable narrators; who wants to understand the hard complexity within each of us that leads us, sometimes, into making the exact worst decision; the reader who once had a tricky female friendship that sometimes still haunts the dark corners of the night; who understands the unique time and space of being college-age, where one can slip on personalities and attempt to reinvent the past; who has ever felt they didn’t fit in; who knows that families are complicated and never quite what they seem on the surface. Silver Girl is published with adult readers in mind, but teen readers or anyone who likes YA would also enjoy this book. Also, this is the right book for fans of the ‘80s or Chicago or campus novels or coming-of-age stories or books about sisters. 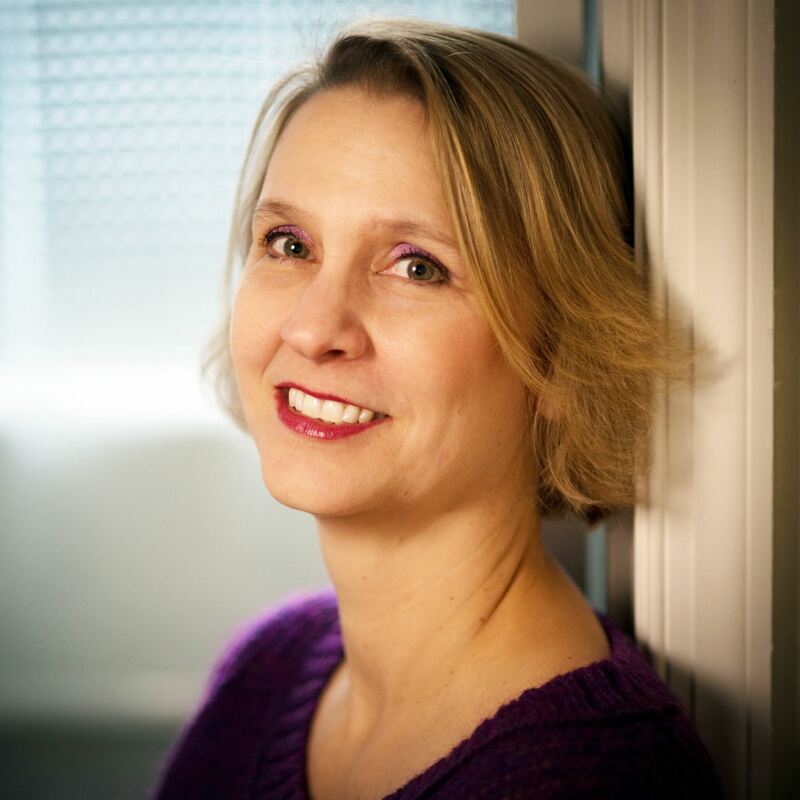 AUTHOR PROFILE: I’m the author of two other novels (Pears on a Willow Tree & A Year and a Day) and a collection of unconventionally-linked short stories about the death of my first husband, This Angel on My Chest (which won the 2015 Drue Heinz Literature Prize). Short fiction and essays have appeared/are forthcoming in Southern Review, Ploughshares, Gettysburg Review, Washington Post Magazine, and more. I teach fiction for the low-residency MFA program at Converse College. I love to cook, and you’ll find some of my favorite recipes on my website…including the best Thanksgiving stuffing in the world! (Scroll a bit: http://www.lesliepietrzyk.com/about/) I live in suburban Washington, DC, and here’s a link to my favorite place to get wonderful craft cocktails, The Columbia Room: http://columbiaroomdc.com/ If I were a writer who could afford to “divide my time” between two places, it would be between New York City and London. Finally, here’s my favorite piece of writing advice, which I am stealing from one of my teachers: Write until something surprises you.